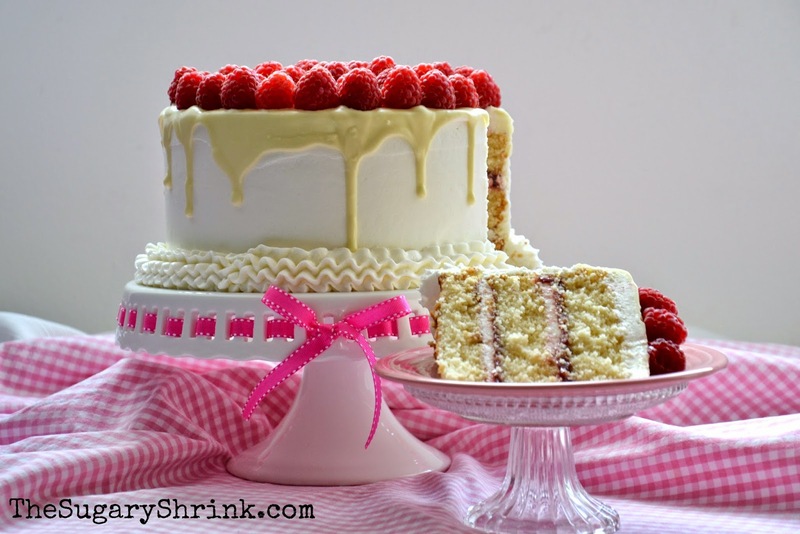 Triple-layer White Chocolate Cake with a White Chocolate Buttercream and Fresh Raspberry Curd filling, Cream Cheese Frosting, a drizzle of melted White Chocolate & a garnish of fresh Raspberries. Sometimes a flavor combination gets in my head and won't leave until I bake it. 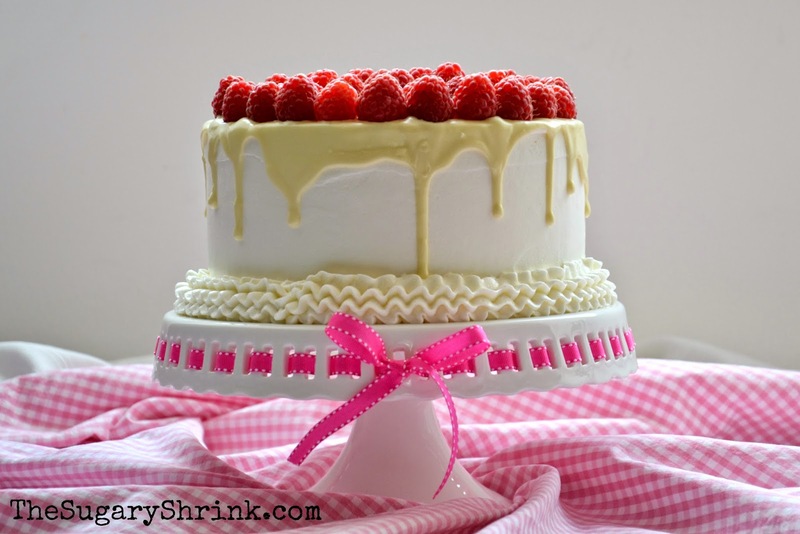 This is what happened with today's cake.... the white chocolate and r﻿aspberries simply wouldn't let go! I wish there had been an event I could have taken this lovely summer cake to, but that wasn't the case. 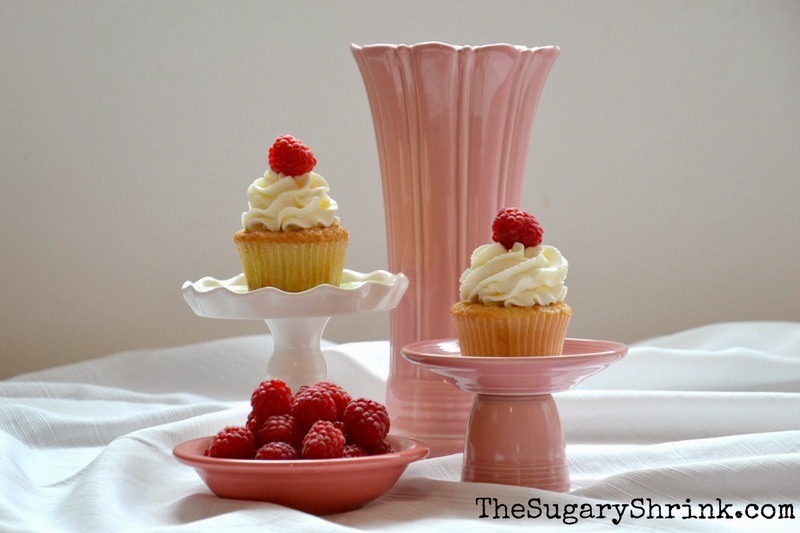 The colors and brightness might be perfect for an afternoon party, bridal shower, etc. Cake baking or cake decorating? I'm not sure which step I enjoy more. Here's how this cake went together. 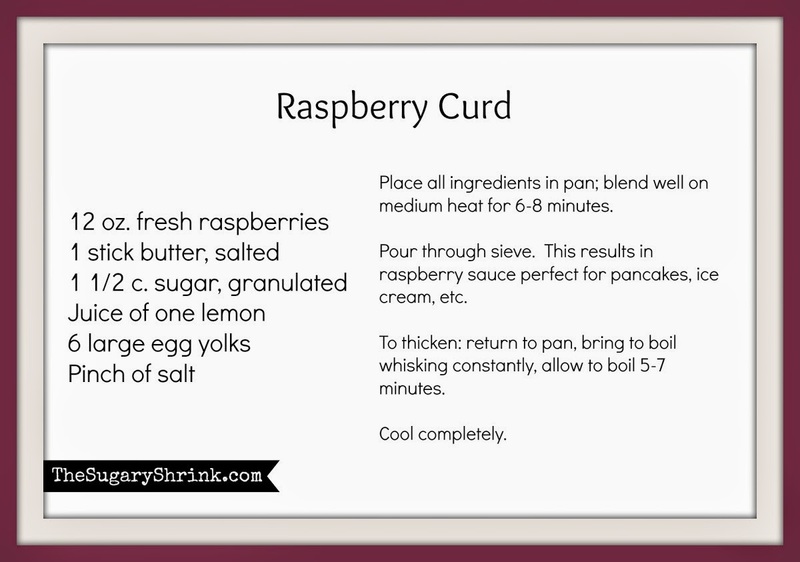 I didn't want to take the time to cook up the raspberry curd - some days I just feel lazy. But I remembered how much better the cooked pineapple filling was in the Coconut Cake over simply using crushed fresh pineapple (which is amazing!). So, I took the time with the raspberry curd and I couldn't be happier - this was, hands down, deeeeeelicious. I've been working on evenness of layers. I weigh the cake rounds when filled with batter and it's working out - the layers seem to equal in height. I haven't been as lucky with the buttercream. Using an ice cream scoop has helped me to much. The stiffness of the filling can be tough to gauge when making sure there's the same amount between cake layers... this is working for me, thought it might help you. The filling and crumb coat was a white chocolate buttercream... imagine the sweetness! In order to avoid a complete overload of richness, I opted for a cream cheese frosting. I was very happy with the results of this cake - it matches the image I had in my head. Just a pair of cupcakes were baked in order to taste the cake before slicing it...I think they're as cute as a cupcake can be. 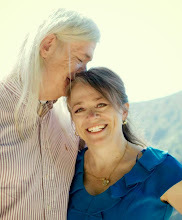 None of what I get to create would be possible without the love and cheerleading of my life partner. I'm crazy about him. And sobriety.